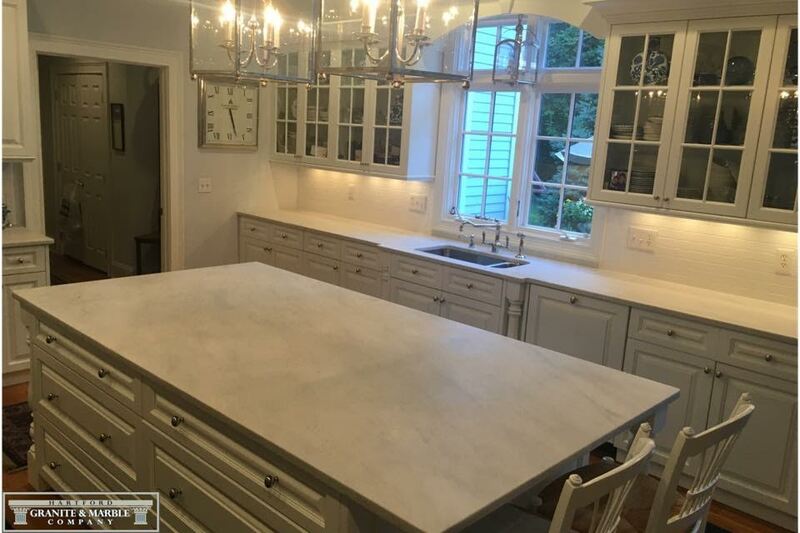 Marble counters are timeless and elegant; with today’s new shades of grays and whites being displayed and loved in kitchens, Marble is the perfect choice. 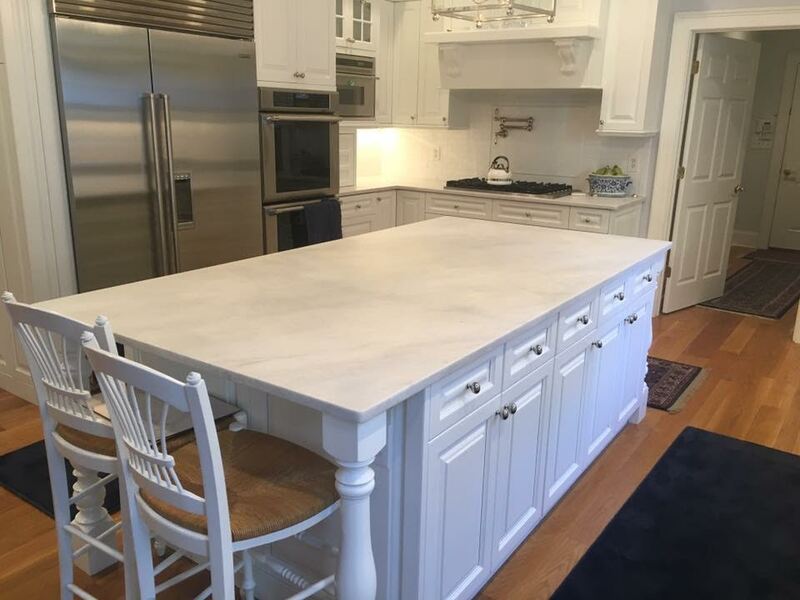 Our full Marble slabs are a mix of stunning whites and grays; in cool and warm tones to complement any decor. Honing the marble is preferred by us; this type of finish produces a more resistant stone. 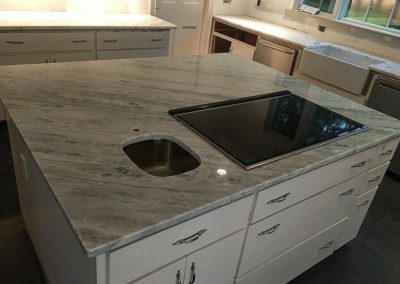 Of course, don’t be afraid if you love your marble with the polished look, with our sealing process and proper maintenance your Marble kitchen will give you many years of beauty and pleasure. 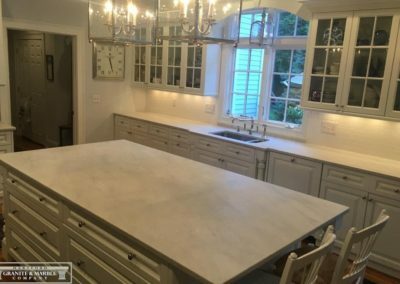 We invite you to come and view our full slabs of beautiful Marble, at affordable prices, at Hartford Granite and Marble. 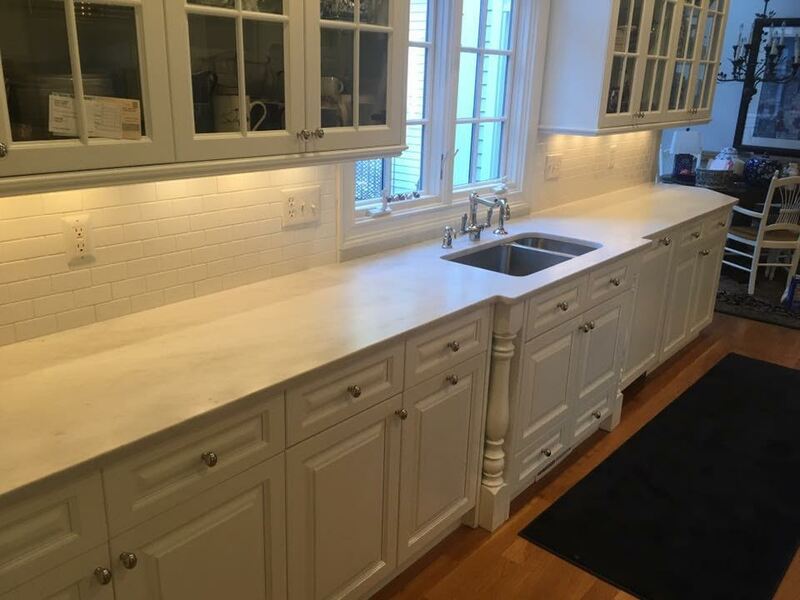 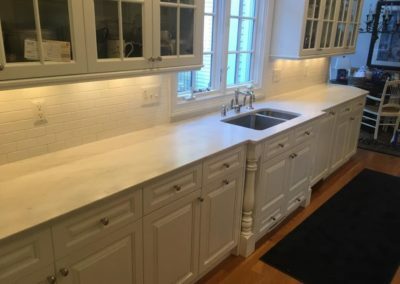 “Marble counters are timeless and elegant”. 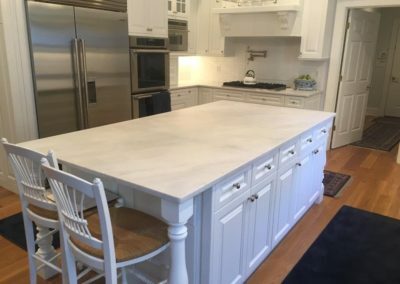 What Is Engineered Stone And What Makes It Different From Other Stone Options?